APTIM has the experience and expertise to provide the highest quality craft & professional staff in the power, construction and maintenance industry. As one of the largest employers in North America, our internal management systems are ideally suited to offer staffing as an independent business line within our industry. We know what it takes to plan, schedule and execute projects, both large and small. As a result, we are able to understand staffing needs from the client’s perspective. Some of our more commonly requested staffing solutions include safety, human resources, information technology, accounting, payroll and quality assurance/quality control. 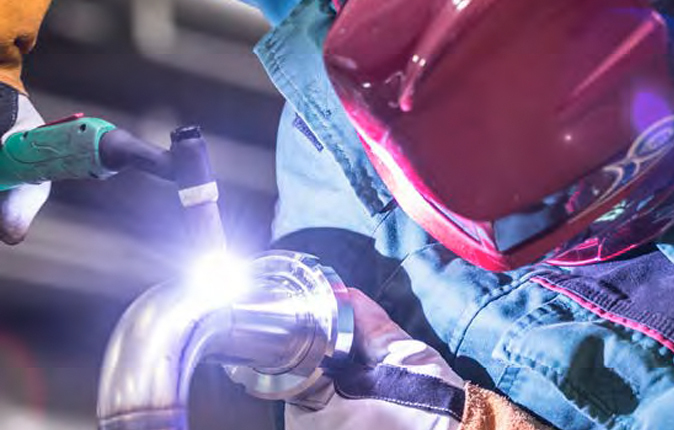 Our familiarity with heavy industry is our strength, allowing us to share our expertise in staff augmentation in even the most demanding assignments.